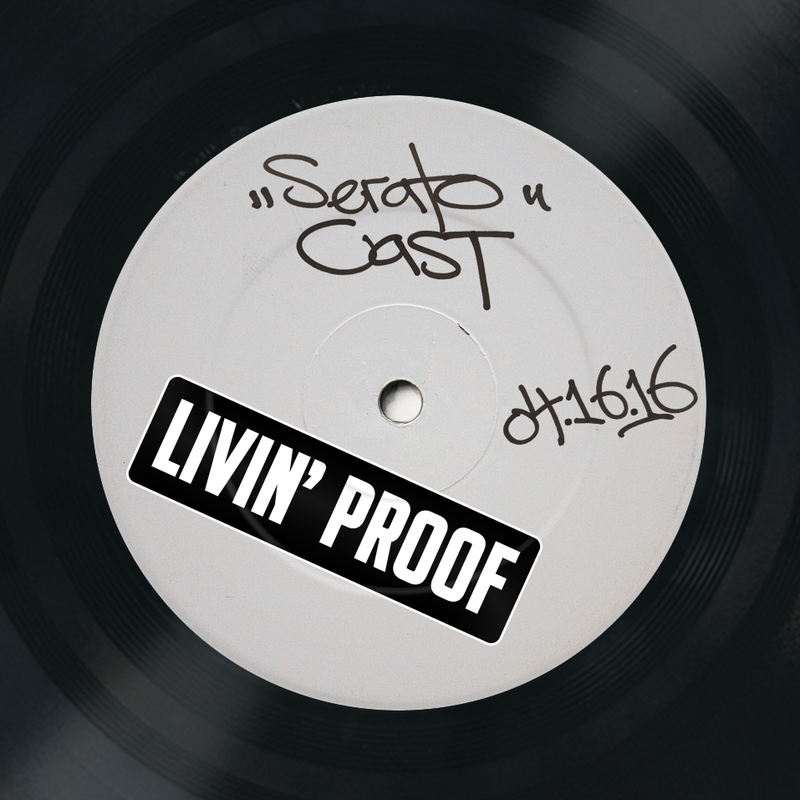 The Livin' Proof team have been in a mainstay in London's nightlife with their well known hiphop party by the same name. We catchup with guys in the third instalment of the UK Special Takeover. 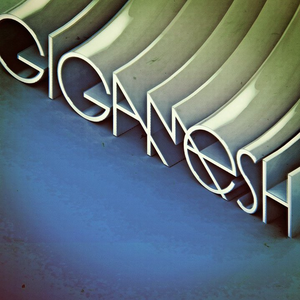 Check out a quick spotlight on Gigamesh. 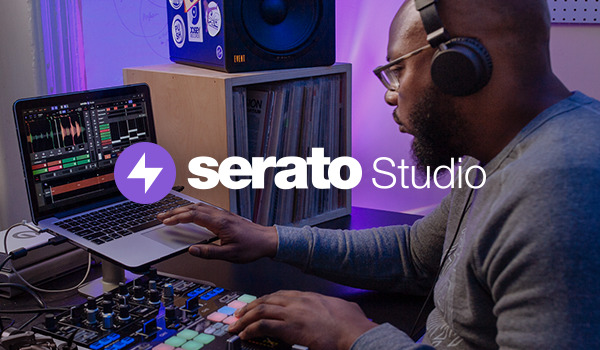 Producer, DJ, remixer and long time Serato supporter.